Protect your people and property in areas that may be threatened by large-scale fires. 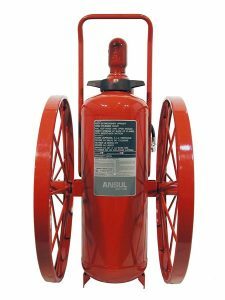 ANSUL® RED LINE Wheeled Fire Extinguishers enable a single operator to fight fires at their source and in the toughest environments. RED LINE wheeled dry chemical extinguishers are designed for high-risk fire hazards. 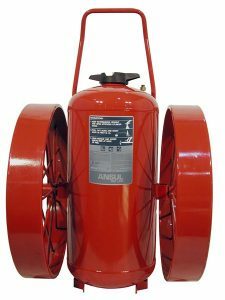 These industrial wheeled fire extinguishers have greater agent capacities than hand portable fire extinguishers, yet are highly mobile and can be fully operated by one person. 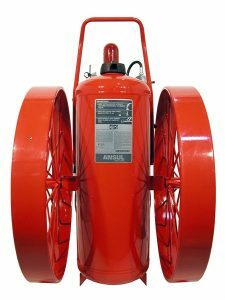 Large diameter steel wheels let you more easily transport extinguishers to the source of the fire, with a single valve engineered for quick and easy actuation. 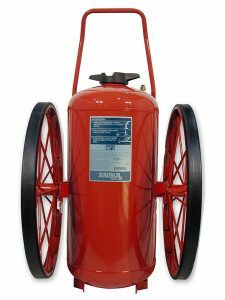 Wheeled extinguishers are available with a choice of dry chemical and dry powder agents formulated for specific classes of fire. 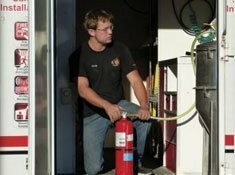 All wheeled extinguishers are manufactured with corrosion resistant finishes and offer options including quick-opening valve, long-range nozzles and special wheels. 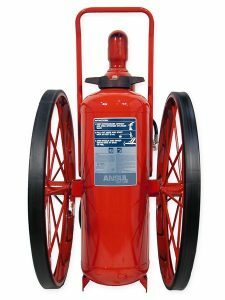 RED LINE Carbon Dioxide Wheeled Extinguishers are designed to protect areas where Class or Class C fires could occur. 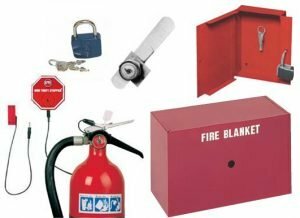 Carbon dioxide, a non-corrosive, non-conductive extinguishing agent, leaves no residue after a fire. 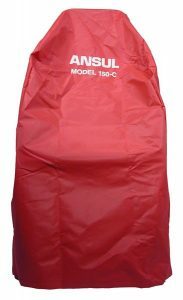 Additional product features include simple, one-person operation and maintenance; portable, compact design; and 16 in. 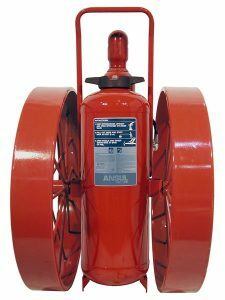 (406 mm) semi-pneumatic rubber wheels. Listed by Underwriters Laboratories, Inc./Underwriters Laboratories of Canada (UL/ULC). 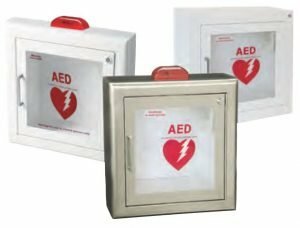 Factory Mutual (FM) and USCG approved. 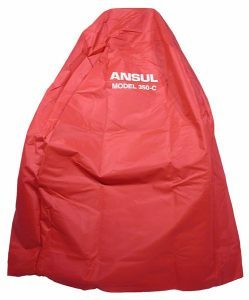 Three ANSUL dry chemical extinguishing agents available: PLUS‑FIFTY C, FORAY or Purple-K.
MET-L-KYL dry chemical unit is available for hazards with Class B metal-organic compounds (pyrophoric liquids). 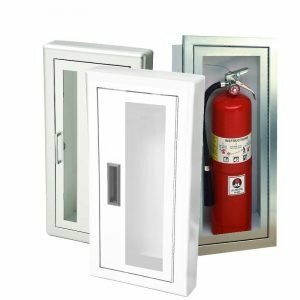 Two dry powder (MET-L-X and LITH-X) units are available for Class D hazards. Easy pressurization by turning the nitrogen cylinder hand valve. Simple operation provided by discharge nozzle with two-position ball valve. Aluminum nozzle barrel provides a solid, round agent stream. Standard fill cap indicates when unit is pressurized. Options: long range nozzle, quick-opening nitrogen cylinder valve, wide wheels, rubber coated tires (some models). 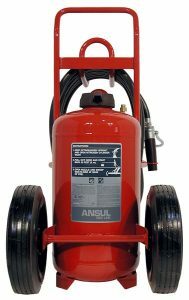 These extinguishers are available with up to four types of ANSUL dry chemical extinguishing agents giving them the versatility to protect many types of fire hazards. 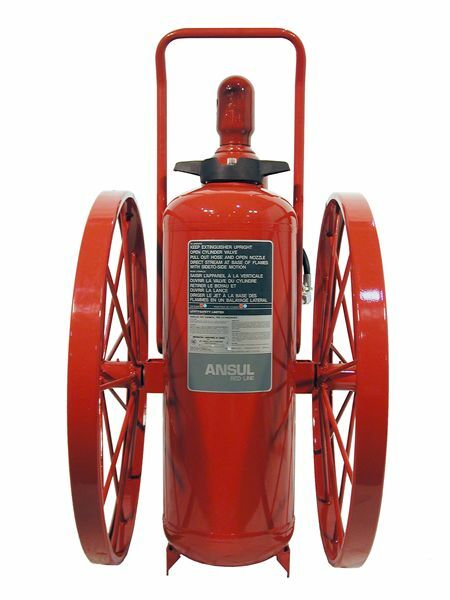 The wheeled extinguisher is completely self-contained. 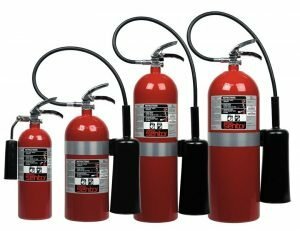 An attached nitrogen cylinder is the only pressure source required to completely expel the fire extinguishing agent. The pressure remaining in the tank after operation is sufficient for cleaning dry chemical from the discharge hose. 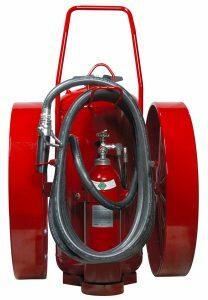 Wheeled fire extinguishers provide extreme fire-killing power coupled with portability and maneuverability. 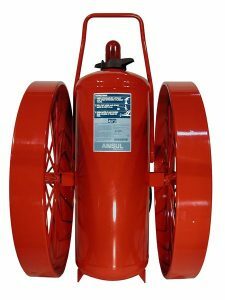 The C Model provides larger diameter wheels, a nitrogen cylinder and an agent tank. The wheel centerline is located close to the center of gravity for good balance and easy maneuvering. 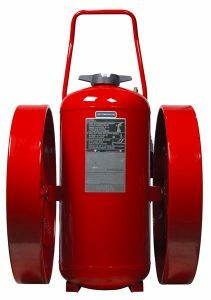 Completely self-contained, RED LINE C Model wheeled extinguishers feature high-capacity tanks containing a choice of extinguishing agents: FORAY (Class ABC), Purple-K (Class BC), PLUS-FIFTY C (Class BC), MET-L-X (Class D), MET-L-KYL (Pyrophoric) and LITH-X (Class D). 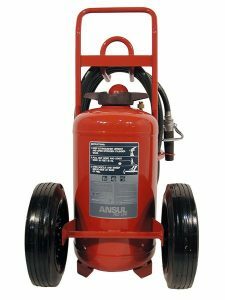 The D Model is a more compact and economical extinguisher with smaller diameter wheels, a nitrogen cylinder and a shorter agent tank for reduced shipping weight, maneuverability and easier storage. 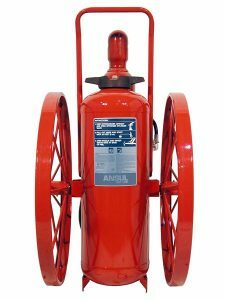 Completely self-contained, RED LINE D Model wheeled extinguishers feature high-capacity tanks containing a choice of dry chemical extinguishing agents: FORAY, Purple-K and PLUS-FIFTY C.